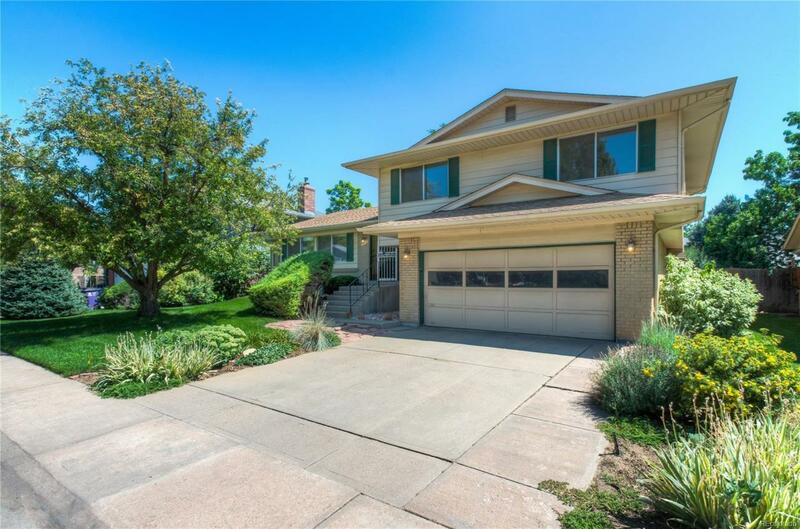 4 Bedroom, 3 Bathroom, well cared for, Tri-Level Home in Hutchinson Hills. New Carpet, 2 Living Spaces and Separate Dining Room! Wonderful natural light throughout the home. Unfinished basement, ready for your personal touch. Gorgeous backyard with plenty of entertaining space and room to run. Covered patio to keep you cool on hot summer days. HVAC System was replaced less than 12 months ago. A stone's throw from the Highline Canal. Come check it out!